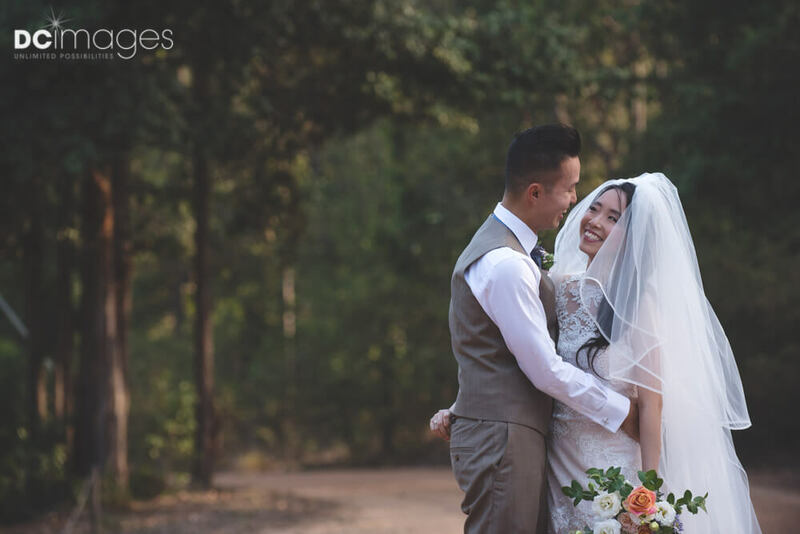 Driving to the Hunter Valley on May 5 (no, actually a long time before that) we knew we were in for a great day, Jade & Blake are simply the kinds of people it is cool to hang out with let alone be trusted to cover their wedding day with photography & film. Turns out we were right! It was a bloody great day in the sun at ‘Ironbark Brewhouse’ (starting at ‘Peppers Creek’ for the getting ready bit) and sitting here typing away it is hard to work out ways the day could’ve been any better. I mean, scroll through the following 100+ photos and you’ll see what we mean. First of all where to begin? 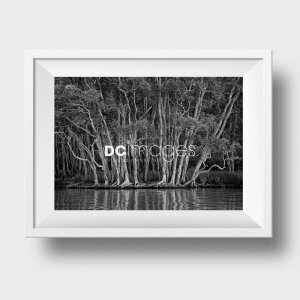 (#struggling) Check out the following 100+ image samples in this Hunter Valley / Crowne Plaza wedding photography feature and you will soon catch my drift, it was the kinda day that you are stoked to witness let alone be invited to take a significant part in and trusted to photograph and film. So, here we go, just the most amazing day and fantastic experience. 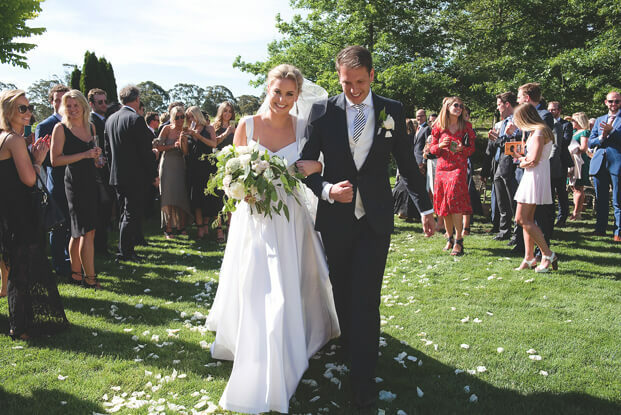 Well done Lauren & Kevin on putting together such a perfect Hunter Valley wedding day. Hope you enjoy this little vintage retouch/feature and sneak peek into the hundred of images that await you. 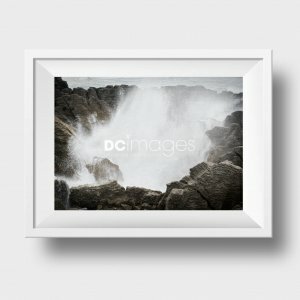 FYI If you are on the lookout for talented wedding professionals do not forget to check out the wedding gurus/suppliers (listed at the end of this feature) who helped make Lauren & Kevin’s wedding day so unreal! 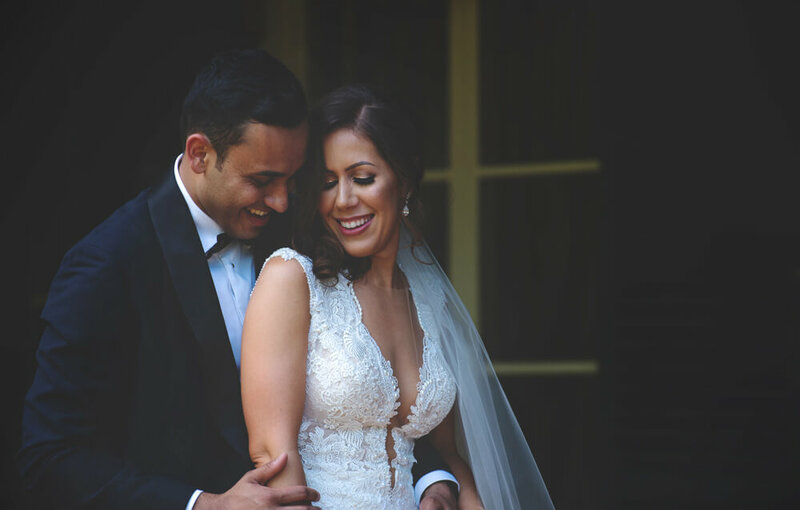 Awesome couple, amazing venue, gorgeous flowers, first class celebrant, perfect weather, fun and laughter filled day – need I say more? Sitting here typing and uploading away it is hard to see how you make Caitlin and James’ wedding day any better. I mean sure, we all put together wedding days to our own likes and tastes but the end result is always the same isn’t it? 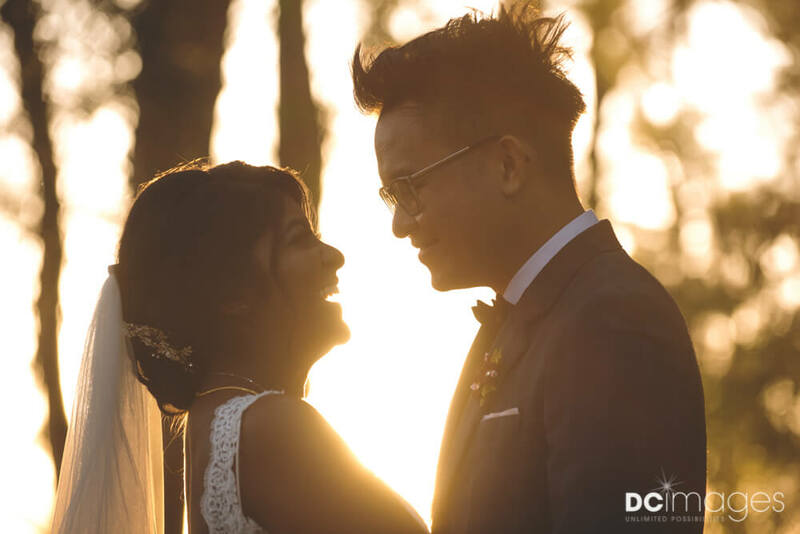 We want to enjoy everything about a/our wedding? 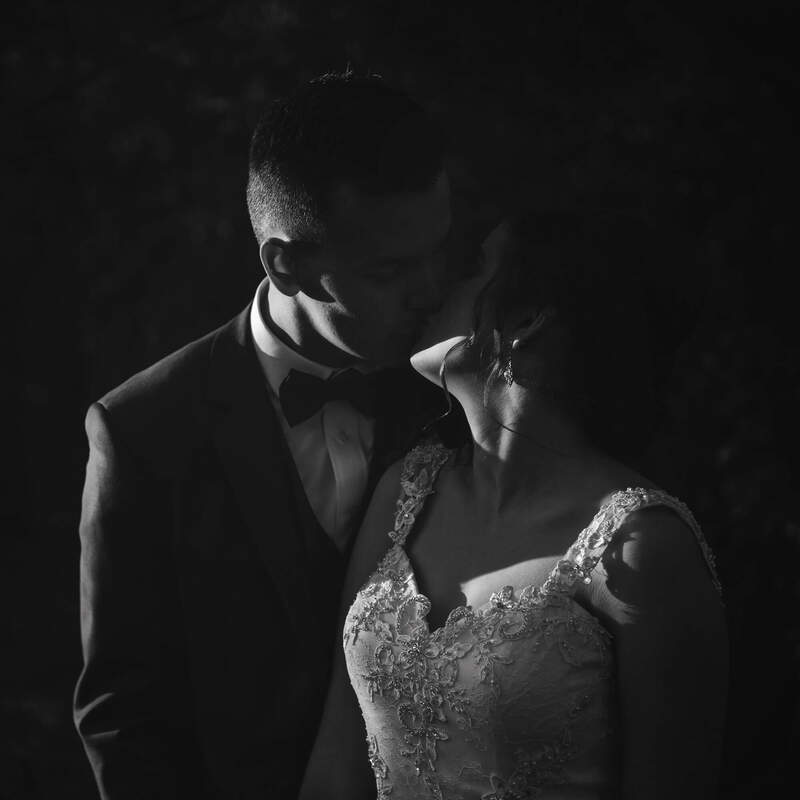 And that is certainly what I thought Caitlin & James did – not to mention I know I certainly enjoyed myself, it was a professional photographers dream scenario, it was perfect! Where to begin? 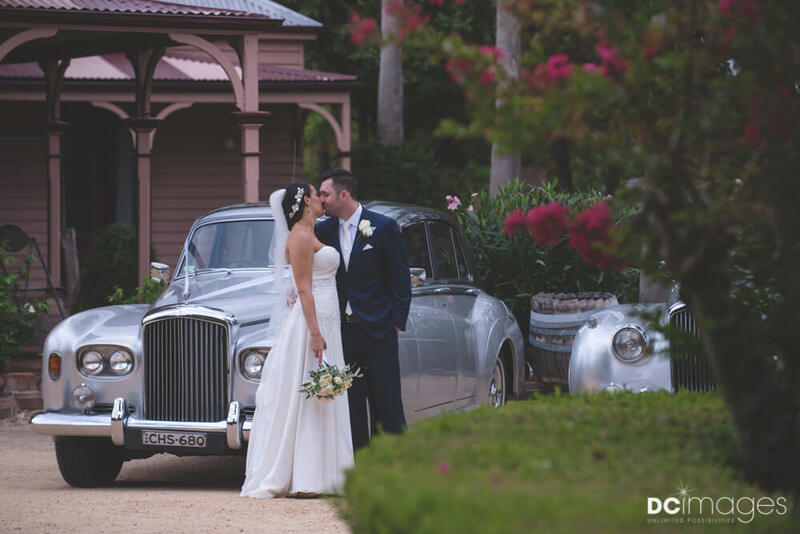 Allegro wedding photography is always a breeze given the picturesque surrounds but boy oh boy Tanya & Mark made it fun. Let’s face it though I’m no hope of doing this fantastic day justice by typing some short words here however I will back my photography skill set to deliver that tried and trusted phrase of “a picture speaking a thousand words”.As a result here are 80+ photographic examples of what made Tanya & Mark’s wedding so awesome – basically loads of fun, love and laughter wherever you looked throughout the entire day made for a dream environment for a professional wedding photographer. It was pretty much perfection! Well done Tanya & Mark. Check this out! 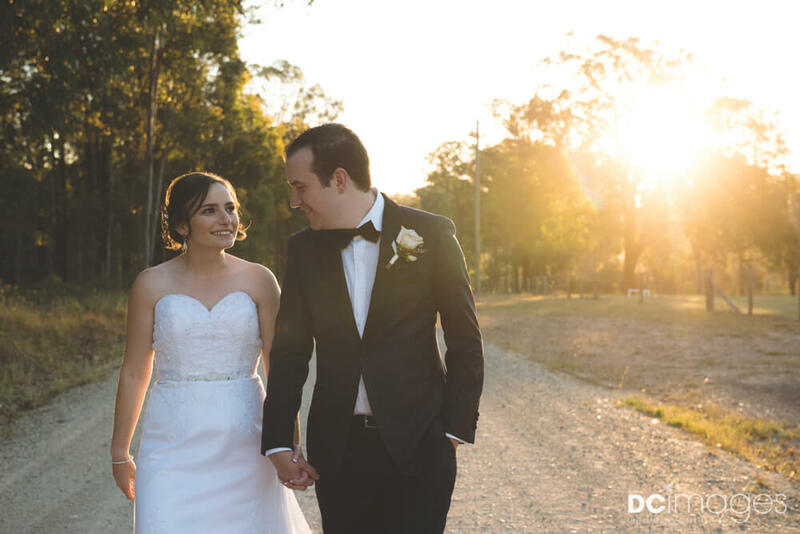 Firstly, from the ‘Centennial Vineyards​’ in Bowral (NSW) here are some of the highlights from Elizabeth & George’s awesome day in the sun. I knew as soon as I met Renee & Adrian at a wedding expo last year their wedding day was going to be a superb day and sure enough I got it 100% right. 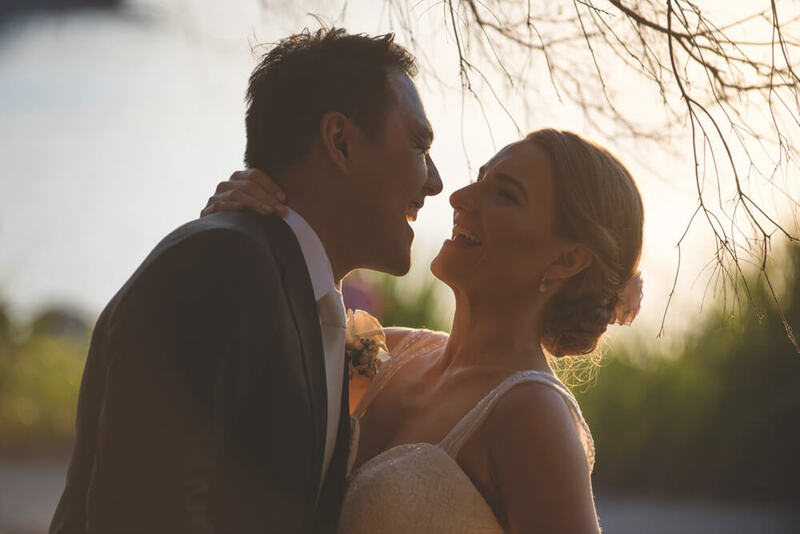 I’m sure Renee & Adrian have their own highlights but as a half-descent bloke and better than average wedding photographer it was everything I reckon a wedding should be. It was fun, personal, easy and filled with laughter. 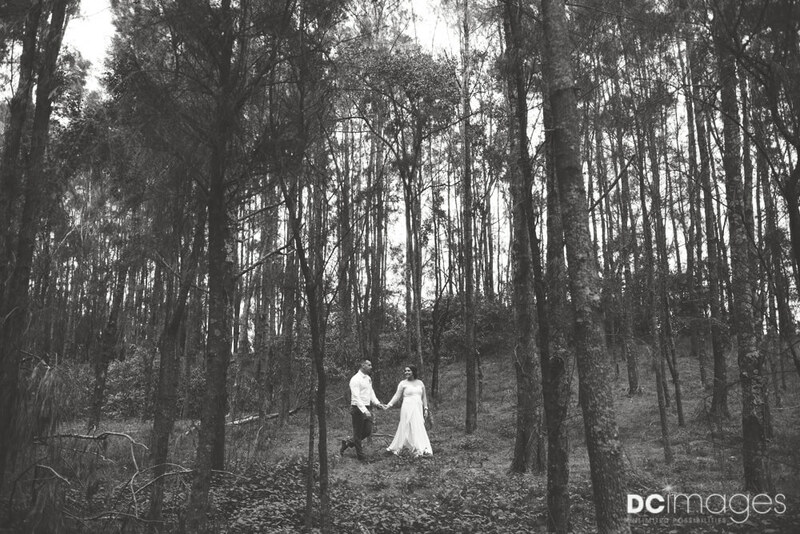 We had a great location (ie: the ‘Kangaroo Valley Bush Retreat’), fantastic weather, a venue beautifully decorated, basically I had 8-10 hours of not knowing where to point the camera next because there was quality opportunities everywhere we looked. I have always loved what I do but to regularly catch up with everyone and be trusted time and time again like this is super cool! 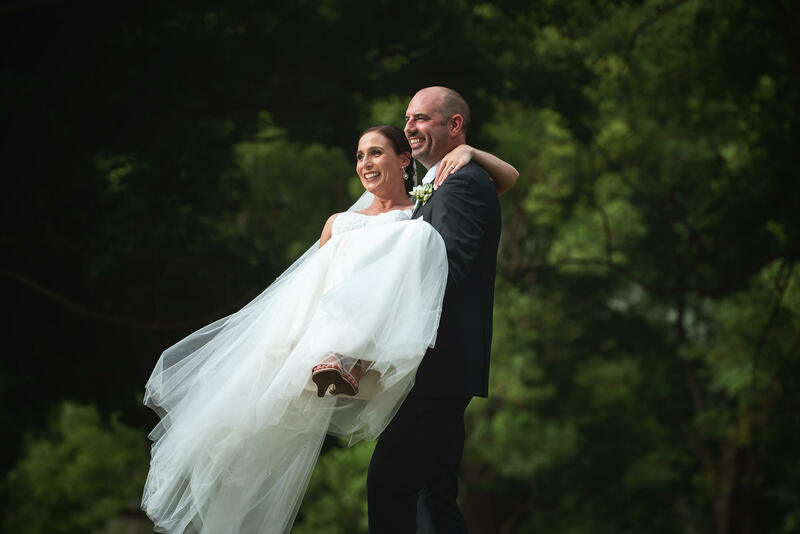 Let me explain – pictured here is Emily & Josh’s wedding day at ‘Burnham Grove Estate’ earlier this month, Emily is Brad’s sister and I photographed Brad & Lauren’s wedding in 2016. Lauren has a sister called Janelle and I photographed Janelle & Marty’s wedding in 2013. I also got to catch up with Janelle & Marty and Lauren & Brad at Angela & Alex’s wedding that I photographed in mid 2016 – I’m sure you are getting my point by now. Check it out! My first wedding back in 2018, January 6 with Mel & Matt and it was #awesome! Briefly…… I photographed Mel’s sisters wedding 4-5 years back, we had a ceremony in Kellyville, pictorial shots of the bridal party in Mosman, the reception at Orso Bayside Restaurant at The Spit, we had clear blue skies, maybe a little too much wind and a fun, out going and great looking bridal party – I had been looking forward to this day for ages. I could go on forever but they reckon/say a picture speaks a thousand words so rather than me going on I’ll let the selection of 140+ images showcased here do all the talking on just how awesome this day was. Enjoy! 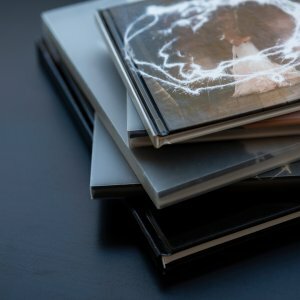 (FYI Mel & Matt have been kind enough to provide a list of their wedding suppliers and we have included that list at the end of this post).